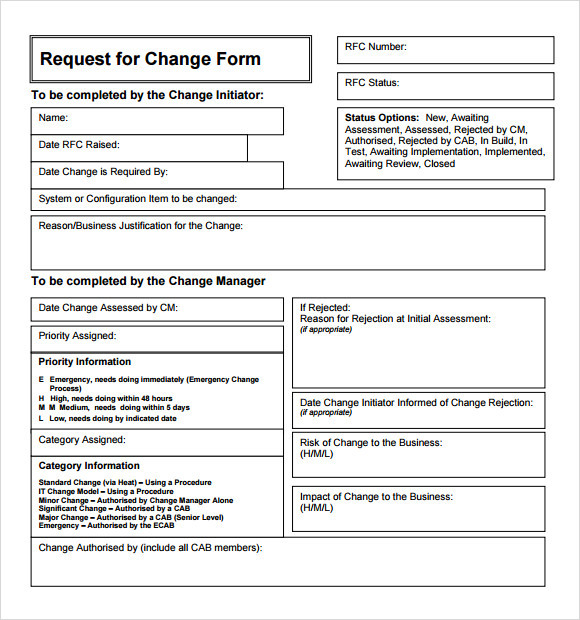 Our change request templates are ideal for those who are looking to request for changes in a bureaucratic organization. 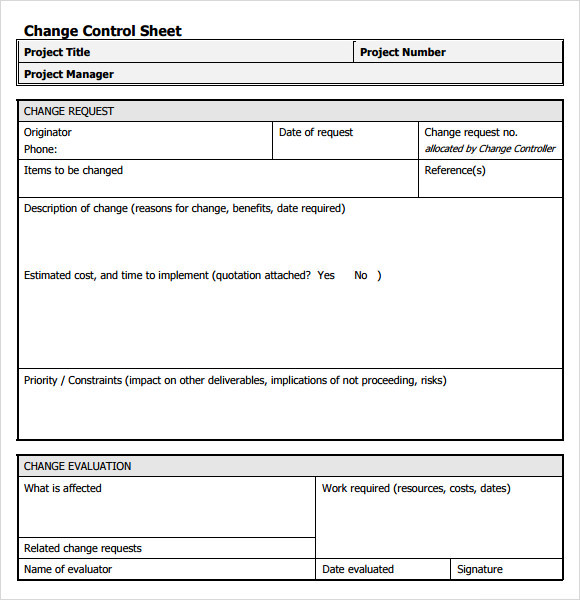 Change request templates contain details of the change request, reasons to why the change is being requested, urgency of the change required, proposed approach if any to bring about the change and lots of other relevant information.Available in Word and Excel formats, these templates are free of cost and available in several formats, colors and styles. 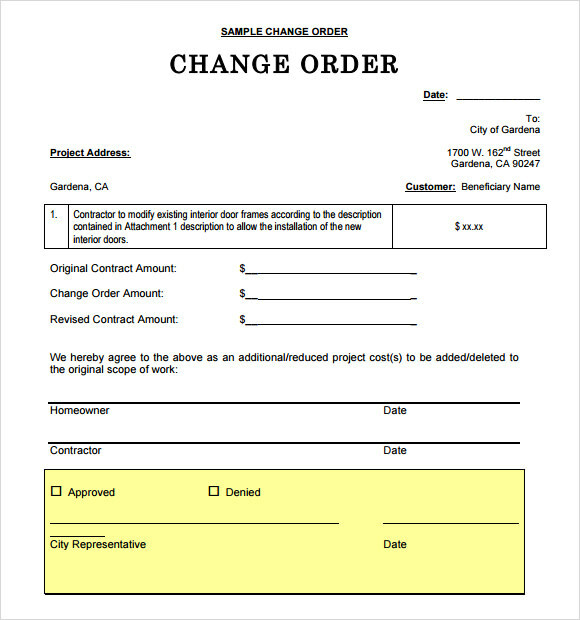 The format of your choice can be downloaded, printed and then handed over to the organization in question. Our templates are professionally and cleverly crafted. 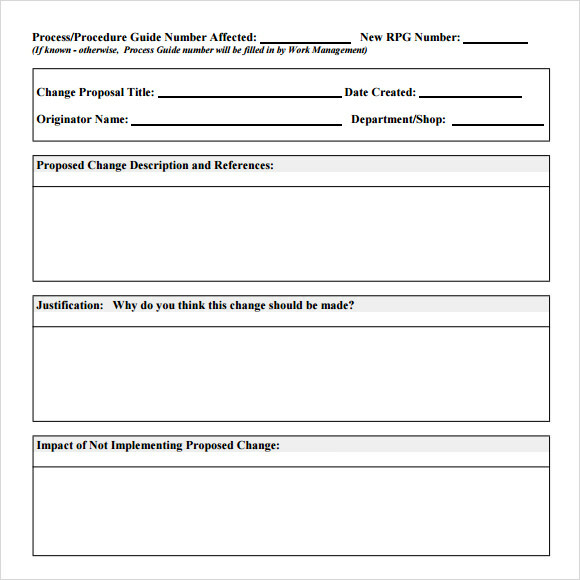 You can also see Request For Proposal Templates. It is available in simple printable format. But at the same time it also ensures that, if anybody wants, it can be forwarded into PDF format also. Change requested by and submitted by are the main crucial points that are included here. Area of change is another important point that is included here and under it, there are several particular points that are included here as well. As its name suggests, this template is used for mainly software changes. This template is used widely in various IT industries and other service sectors. Request title name, request name and staff ID are the some important points that are enlisted here so that reader can get a clear picture of the requester and their reasons as well. This template includes various points and sub points that are taken into the account such as contract specificiation, unit price contract document, development agreement among name of the others. Comes in both print ready and PDF formats and can be custom made accordingly. Why do we Need Change Request Templates? 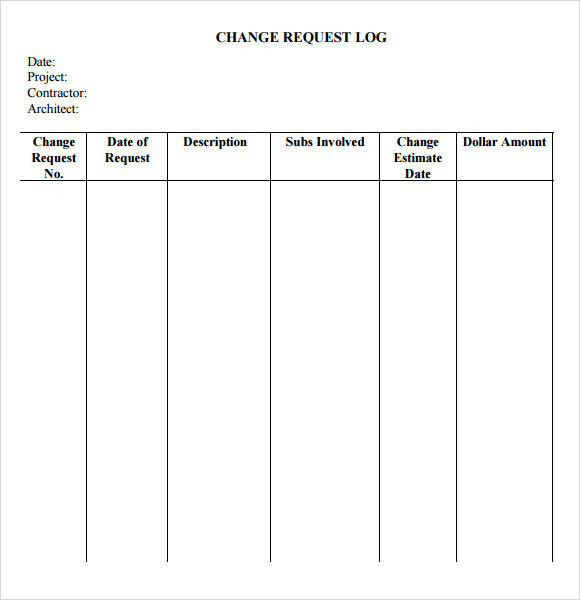 Change request template is used for those who are looking for changes in a bureaucratic organization. 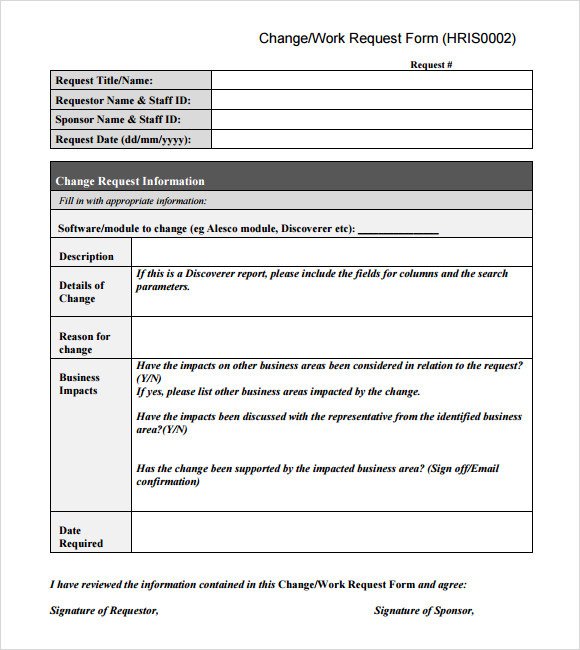 This change template contains everything that needs to pursue for change request including the details of the change request, urgency of the change required. This also includes the reasons to why the change is being requested. 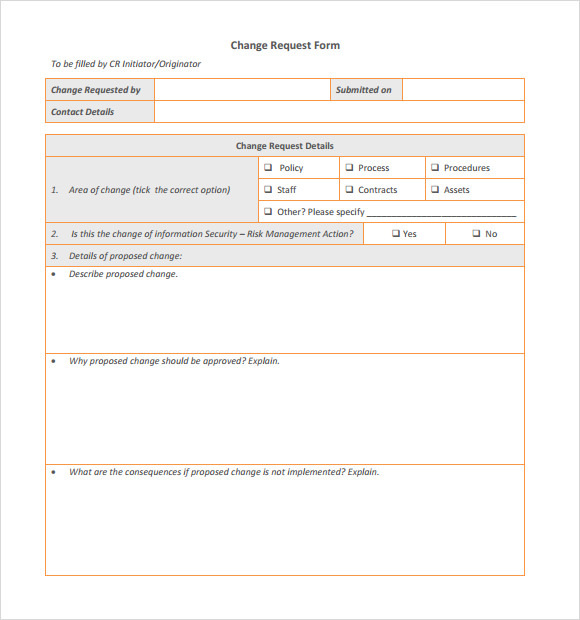 The proposed approach if anything to bring about the change and lots of other relevant information are included in the change request is also included in this request. When do we need Change Request Templates? The template is highly demanded when someone are looking for the change. This as we all know includes various types of points that are included the request. If you want to describe to your superior what is the reason for the request and the urgency behind raising the change request then this is the perfect platform is ideal to be used for. It also has an elaborate section where reason for change request is being counted. There is nothing extraordinary tips are there that needs to be follow when anyone is raising change request. Before choosing any types of change request, you need to just write down the points very carefully so that it becomes relevant to your voice. The reason must be need to include along with the urgency of the request and the detailed reason of the request. 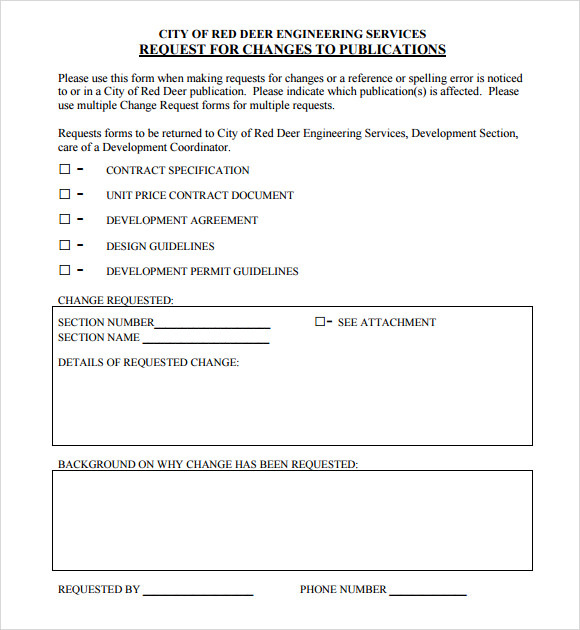 This change request template is available in the form of word as well as excels and as well as in PDF format. So that, it can be taken as print out format as well as it can be attached with e-mail and send across the concerned person as well. It can be downloaded from any of the links so that it can also be customized as per particular requirements.